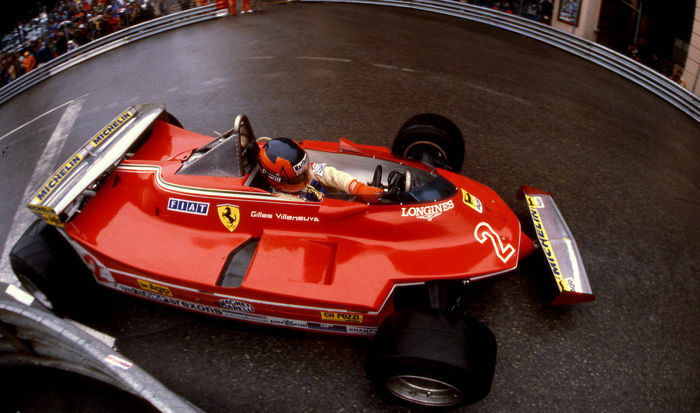 1980 Giles Villenuve Ferrari Monaco grand prix Rare colour photograph. Approx size 54cm x44cm in as new condition. Photographer copyright chris bayley Stamp to rear. 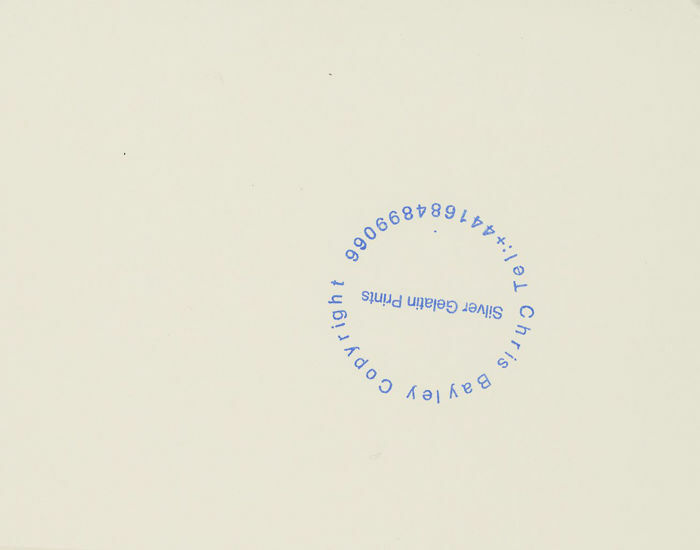 All photographs are dispatched in a postal tube free of charge.